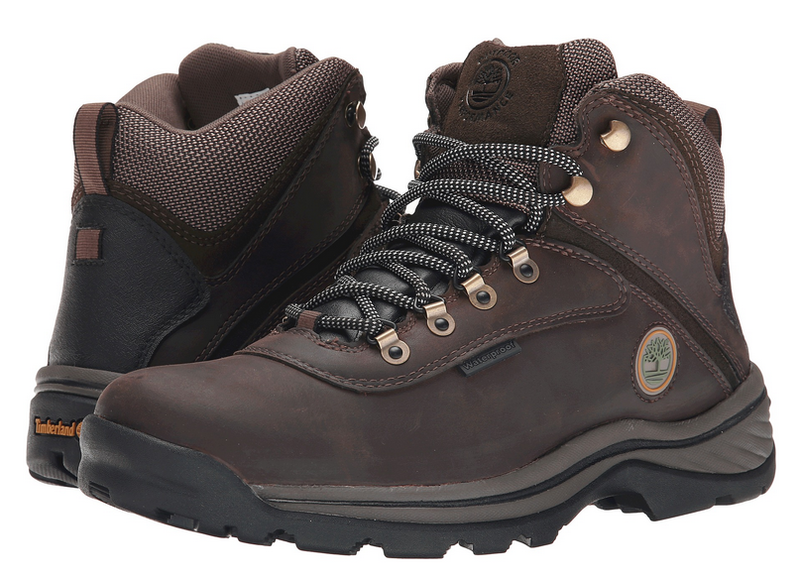 These boots keep your feet warm in the winter, dry in the summer, secure and snug no matter what the season. 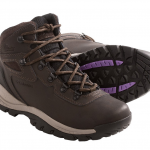 They give you no problems when it comes to lacing and they take care of any feet problems that you might have while hiking! 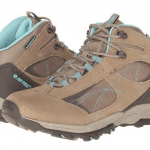 The Non-slip, all year long hiking boots! 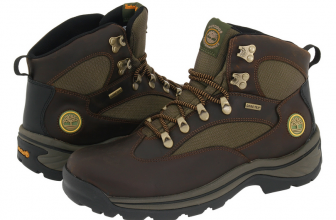 I got myself these Timberland boots since I read all the good reviews about them. For instance, I read they wouldn’t need a break in period. Actually, they did (it took me a couple of days to get used to them). There are many features for these boots that make them really good boots and there are also things that I don’t like so much. these boots didn’t give me blisters even after an 8 hour hiking trip. But, as I mentioned, after they broke in… and I didn’t wear these boots the first two days for more than 2 hours, just to be sure! One more thing! Since they are made of leather, I think proper care would expand their life span, for sure!